X Theme Demo (Educational Consultant Website) | S©ribaceous, Inc. 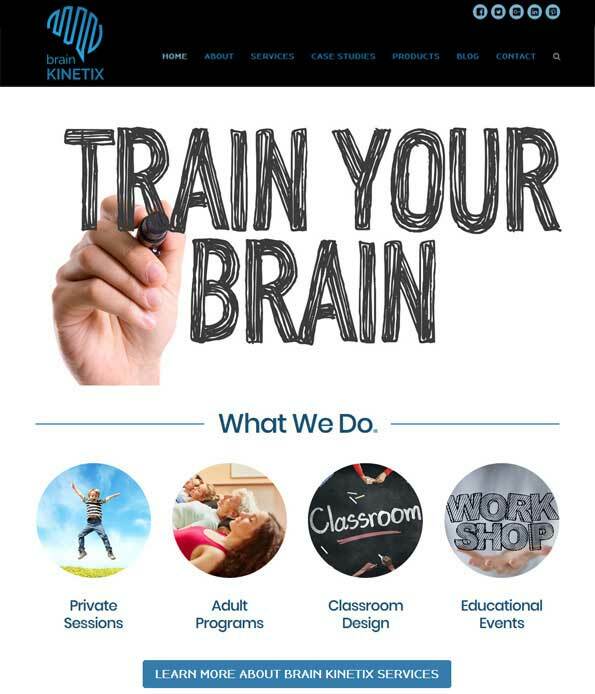 Check out the X theme in action on a working WordPress website for educational consultant Joan Evans of Brain KinetiX. Joan came to us to design a website that would take her business to the next level. With teachers and students as her primary clients, a vibrant and professional design that presented her services, showcases case studies, and lists her seminars was what we were after. She was thrilled with the final result—and so were we! The X Theme by Themeco is a highly rated responsive (mobile-friendly) and powerful theme. It is fully customizable and appeals to a variety of users. Standout features include a (semi-user friendly) page builder with real time preview and numerous free premium plugins.